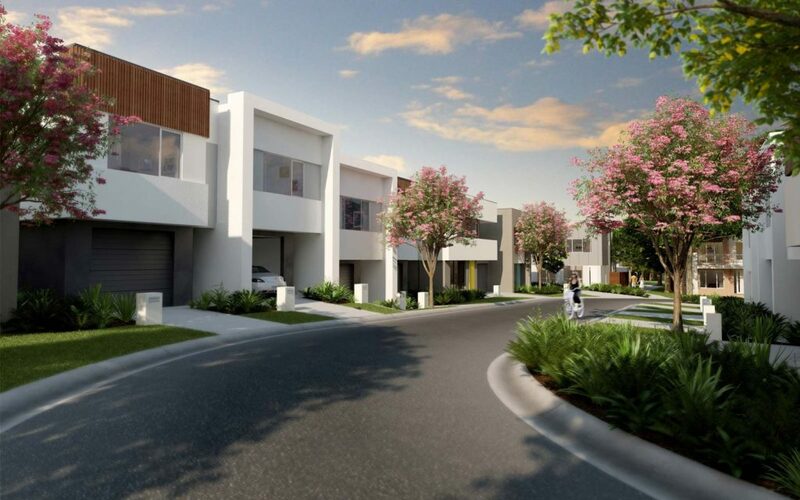 This is a once-in-a-lifetime opportunity to enjoy premium living as part of a new community in a much sought-after suburb. The Haig is designed to offer the very best in contemporary, spacious living, without the expense of looking after a more traditional home. Well appointed interiors, exceptionally smart use of space, and high standards of finish all work together to create the ideal living environment. 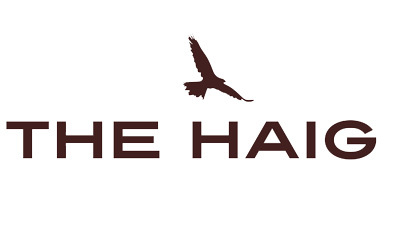 The Haig offers a relaxed lifestyle in the heart of one of Melbourne’s most prestigious suburbs. And with only 117 homes available, residents will feel welcomed in the close-knit community, and immediately at home in this most desirable of addresses.